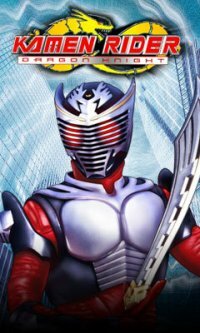 Right now, I am feeling so guilty,you guys.Tonight was supposed to be the release of Chapter 7 of Kamen Riders:Defenders Of KamenConnection. But I was an hour and 25 minutes late because of my stupid job!Now because of that and the fact that Huy and Adam were already gone,the full release of the story on KamenConnection may be delayed.And it's all my fault. Oh no you won't! I still made it in time for it to be written!! !